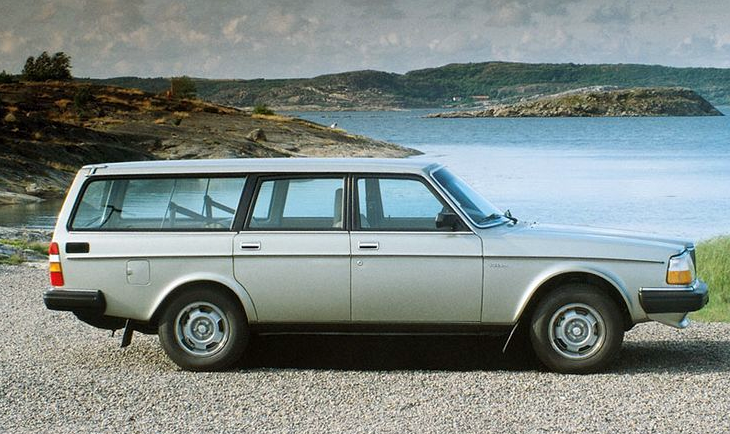 Today, most wagons are luxury-brand wagons. 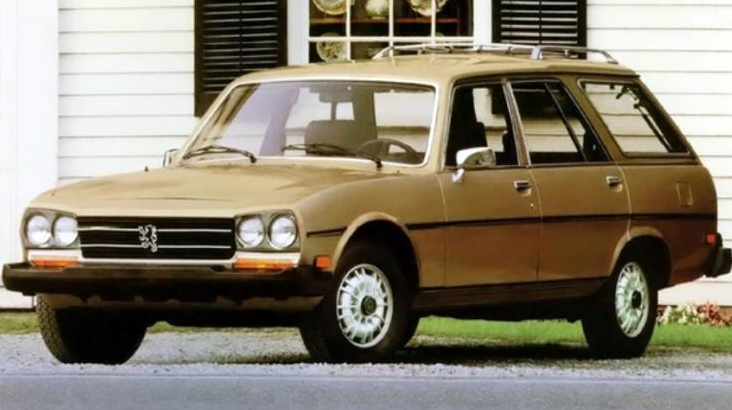 By our count, there’s just one non-luxury, non-crossover wagon available for sale in the U.S., and that’s the Volkswagen Jetta. 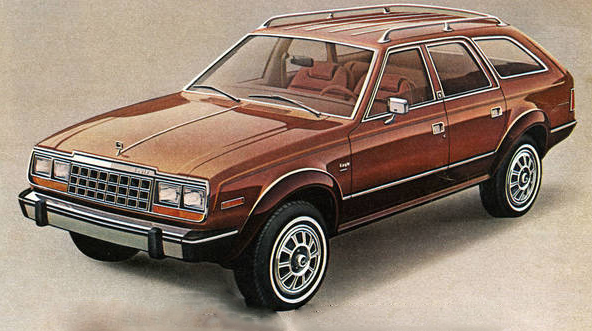 Before minivans and crossover SUVs, however, mainstream wagons populated a healthy number of garages and driveways nationwide. 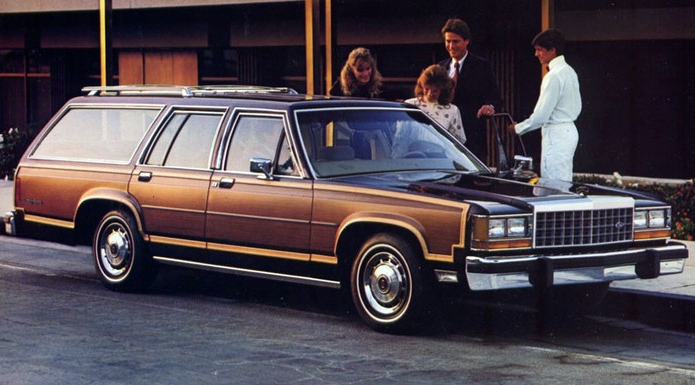 But for folks looking for a little something extra transportation-wise, a good number of premium wagons could also be had. 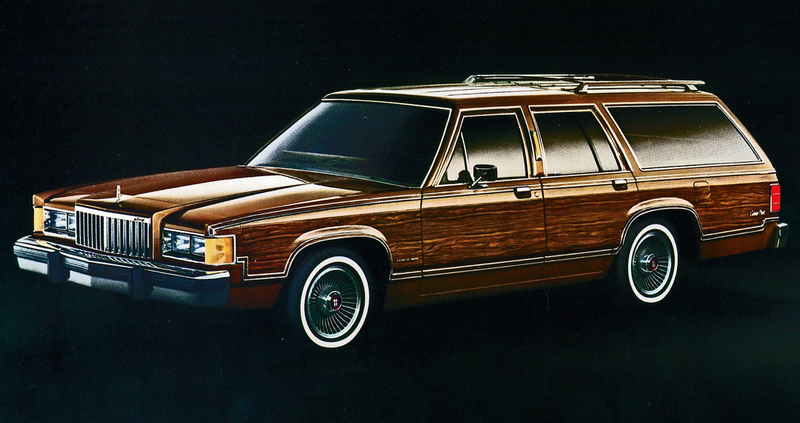 We present here the ten most-expensive station wagons available to American shoppers in 1983. 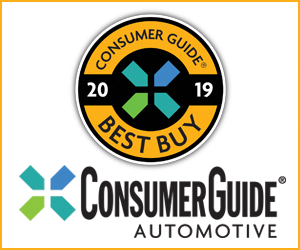 It’s interesting to note that the magic line to make this list is a base price over $10,000. 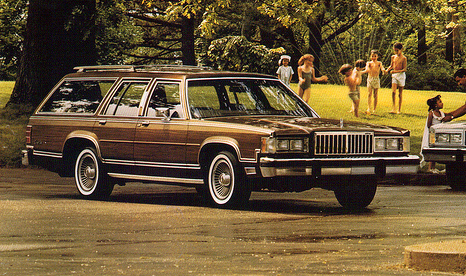 Just one other 1983-model wagon crossed the $10,000 line, and that was the Oldsmobile Custom Cruiser. 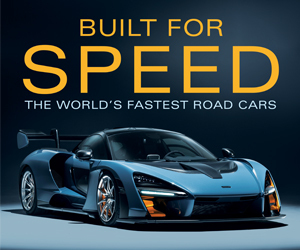 It started at $10,083, which would have put it 11th on our list. 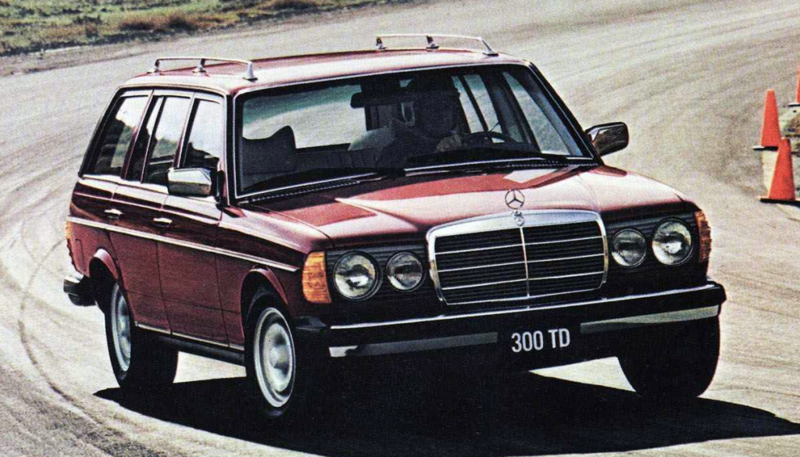 For a little perspective, consider the price of the most-expensive wagon on the list, the Mercedes-Benz 300TD. 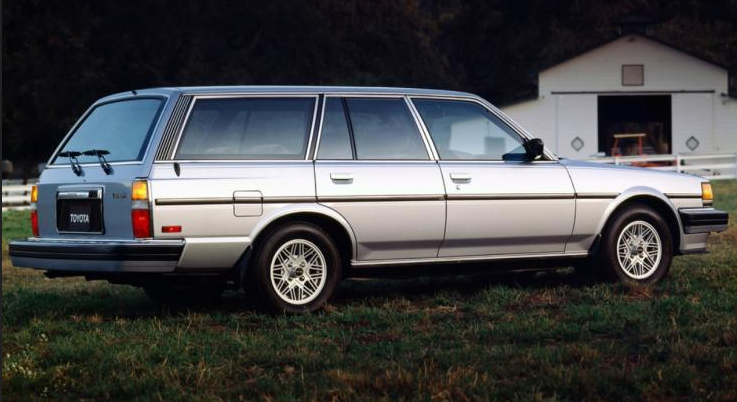 That $33,000 price tag–more than three times the cost of the least-expensive wagons on this list–does NOT include leather, which was a $1083 option for 1983. 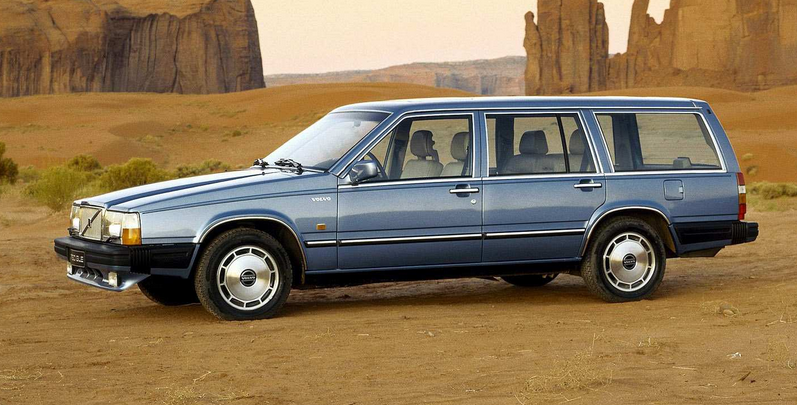 If you’ve spent time with any of the wagons on this list, please tell us about it. 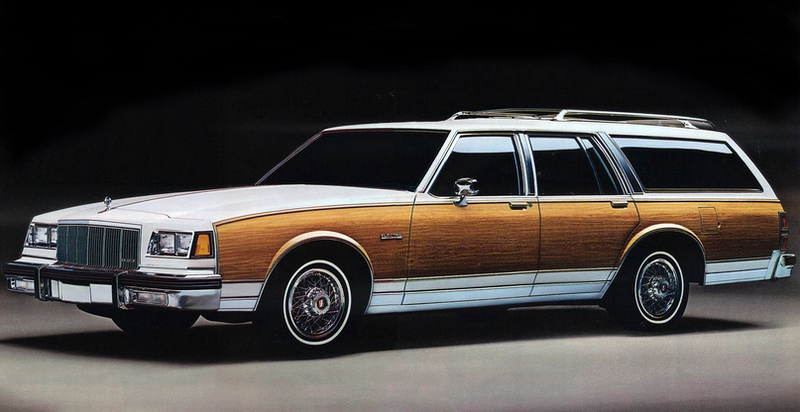 It’s good to know we’re not the only folks who remember these rides fondly. Written by: Tom Appel on December 5, 2016.on February 26, 2019.